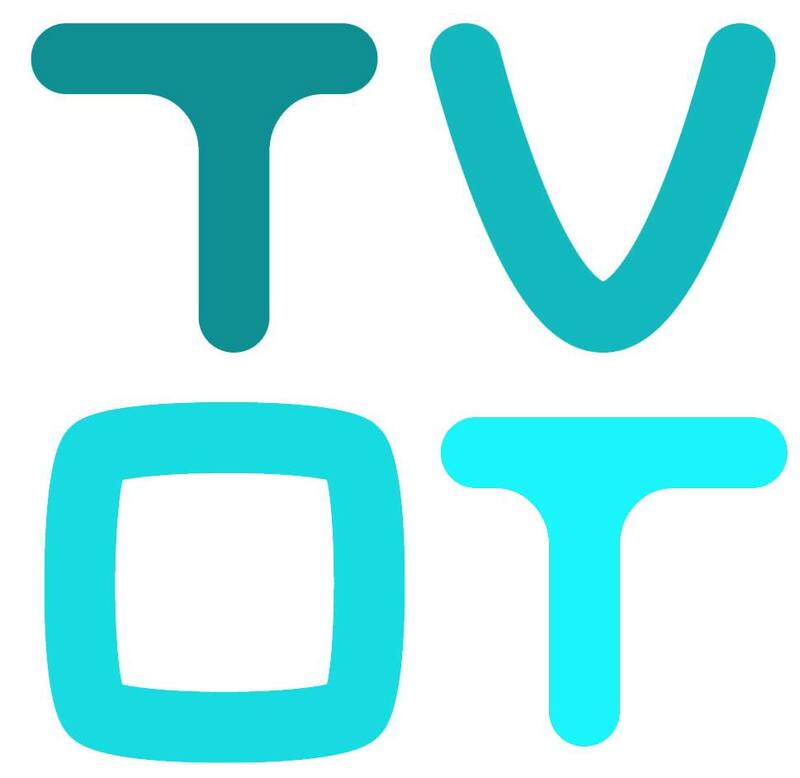 From June 7-8 in San Francisco, the annual TV of Tomorrow Show occurred at the Golden Gate Club. During the conference, executives in the television community from across the world came together. Many of the sessions were streamed on Facebook Live, accompanied by Twitter interactions displayed on a chyron inside the video. A panel of eight representatives from leading TV industry businesses gathered to expound upon the future of television and reveal the latest developments. While comments and remarks involving the merits of the FCC set-top box proposal have been widely read in the media, the TV of Tomorrow Show managed to get the opposing sides together in front of an audience for a remarkable debate hosted by consultant and author Alan Wolk. Two duos faced off, providing opening and closing remarks, as well as accepting questions from executives employed by FOX, Bit Torrent, HSN and other companies. On the “against” team: Andrew Reinsdorf, senior vice president of Video Policy for AT&T, and Hal Singer, principal at Economists Inc.
And on the “pro” team: Matthew Zinn, senior vice president, General Counsel & Chief Privacy Office for Tivo, and John Bergmayer, attorney at Public Knowledge. To make the debate even more interesting, Wolk took a live poll of the audience before and after, to measure the impact of the discussion. At the start, 39% of the attendees were for the proposal, while 61% were against it. But at the end, 55% were for it, while 45% were against it, a marked shift. Reinsdorf kicked off the match after winning a rock-paper-scissors battle. “We think a very vibrant, competitive, robust market is the way to innovate, it’s the way to give customers more choice than a backward-looking regulation from the Federal Communications Commission. By the time they adopt it … it’ll be obsolete, it’ll slow down innovation and it’ll ultimately, we think, create more harm than good for consumers,” said Reinsdorf. Check out the fascinating debate below. Additional videos from the TV of Tomorrow show can be located on their Facebook page.